kidsinthehouse.com (KITH), a new website for parents featuring advice from more than 150 educators, doctors, psychologists and other youth professionals, has named Stephen as a contributing expert. 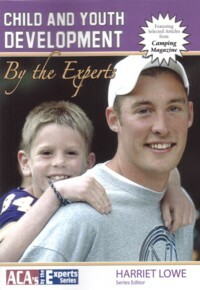 Stephen’s presence on the site – referred to as “the ultimate parenting resource,” includes multiple videos covering multiple topics including cheating, curfews, shoplifting, role-modeling, substance use, depression, privacy, mentoring and the role of summer camps in promoting positive youth outcomes. In addition, Stephen’s research at the Center for Adolescent Research and Education (CARE) will be featured through special video segments on KITH.